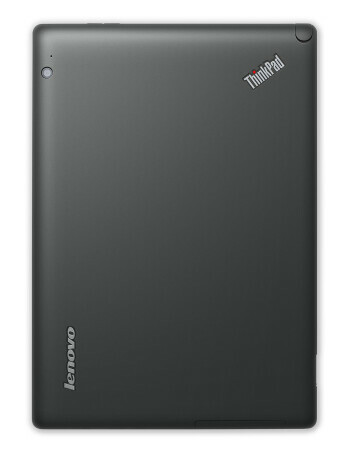 The Lenovo ThinkPad Tablet is a business oriented device preloaded with many applications to help you do your job more efficiently. 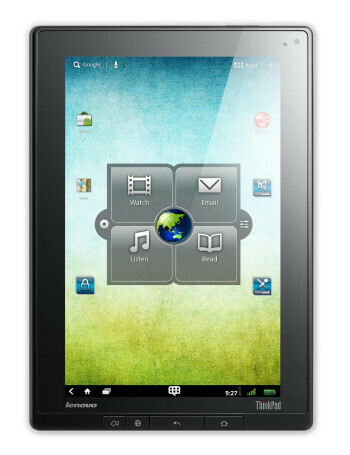 On the hardware side, this tablet feature a dual-core 1GHz NVIDIA Tegra 2 processing unit, a 10.1-inch WXGA Gorilla Glass display, Bluetooth, Wi-Fi and 3G Connectivity. 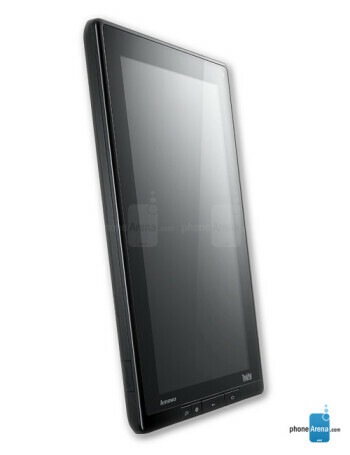 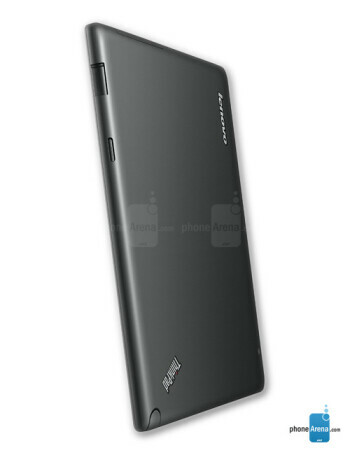 Lenovo ThinkPad to taste ICS in Q2?